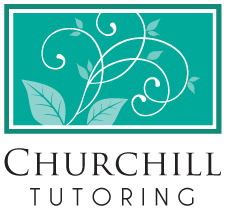 Churchill Tutoring provides in-home tutoring services for discerning clientele in Ashland, Oregon and the greater Rogue Valley. Help your student prepare for an exam, overcome math anxiety, succeed in Algebra or Geometry, learn to enjoy reading, or excel beyond grade-level expectations. Student-driven learning, combined with top-of-the-line tutoring expertise, empowers and challenges pupils to learn through their own intrinsic motivation. Churchill Tutoring delivers increased self-confidence and long-term academic and professional success. Students benefit from private tutoring at every stage along their educational journey. 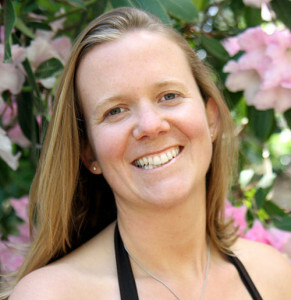 One-on-one instruction, guidance in study habits/organization, and support in remaining self-connected to learning, gives students a competitive edge as well as personal fulfillment that leads to continued educational success.